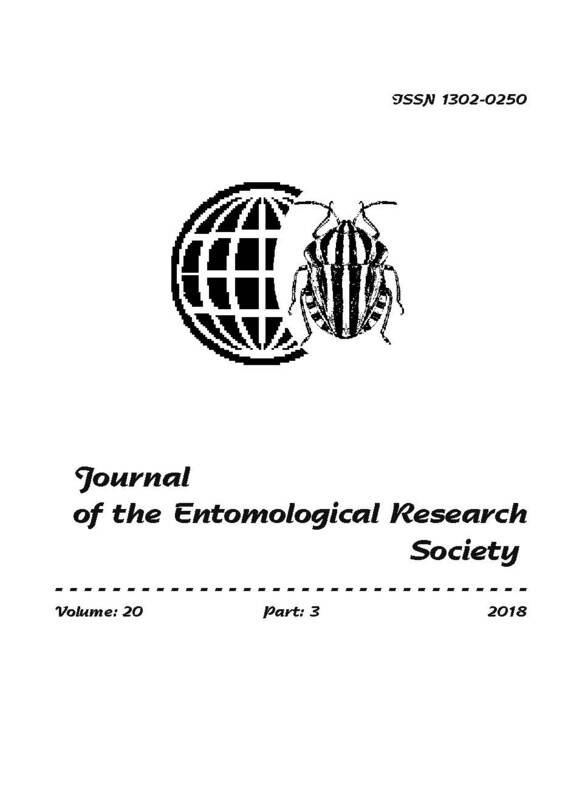 Within the present paper we elaborate the first country records for the larval and subimaginal stadium of Metreletus balcanicus (Ulmer, 1920) and the second locality for the presence of male imago from the territory of R. Macedonia. Furthermore, illustrated description of larval and adult characteristics, with an overview of species zoogeography and ecology is given. Please read our copyright statement before submission process.